Who says you can’t get anything of value for free anymore? Now education is open sourced. Several top universities are offering free on-line courses to anyone on any topic imaginable. There is no excuse NOT to learn a new language, skill, or to keep abreast of the newest technologies. Just like You-tube, Firefox, and GoogleVoice have offered valuable free services, now colleges are catching the FREE wave. There are even over 160 free textbooks. (The Textbook Revolution also is a resource for free books.) You can learn right from your home or wherever you have computer access. The training is free, but you pay for testing and accreditation. For those who are changing careers or upgrading their skill-set and are tight on money, this could be the answer. Knowledge is still valuable even without the certification which you can get when you can afford it later. The knowledge now can assist in getting that new job or promotion. Let’s say you want to learn calculus, math, science, computer science, finances, humanities, physics, history, or prep for the Math SAT or GMAT, try out http://www.khanacademy.org. They have over 3500 videos. WOW! “Most courses offered on OpenCourseWare are available as free audio or video lectures for free, and under open licenses. The easiest way to find a course you’re interested in is to search the OpenCourseWare Consortium site, which aggregates courses from over 22 universities in the US alone, including MIT, Johns Hopkins, Tufts, and the University of Michigan, and features courses on tons of different subjects, from business and economics to architecture and physics. Most universities have their specialties, of course (MIT, for example, has a bounty of resources in engineering), but between them all, you should be able to find pretty much anything you want,” write Life Hacker in their article, Where to Get the Best Free Education. 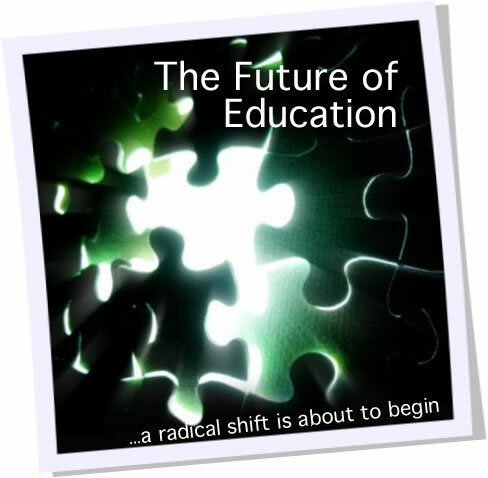 The future is bright and a new education is just a click away, FOR FREE! I’m Barbara Talley, The Poet who speaks and inspires. To find more about me, check out my promo sheet or visit my website.